Digital Durham advocates for reliable broadband Internet access and expanded digital inclusion to under-served populations in Durham County. 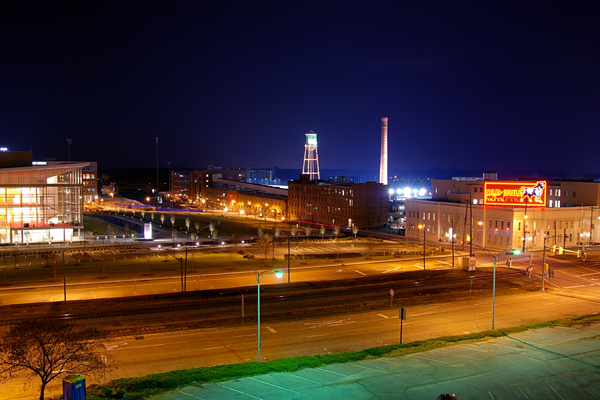 A Durham where everyone is equally engaged in the digital world. Digital Inclusion refers to the activities necessary to ensure that all individuals and communities, including the most disadvantaged, have access to and use of Information and Communication Technologies (ICTs). 5. applications and online content designed to enable and encourage self-sufficiency, participation and collaboration. As technologies evolve, Digital Inclusion requires intentional strategies and investments to reduce and eliminate historical, institutional and structural barriers to access and use technology. 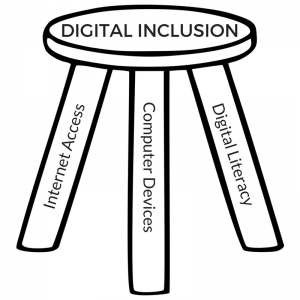 The definition of Digital Inclusion and Digital Equity come from the National Digital Inclusion Alliance (NDIA), an organization that provides a unified voice for home broadband access, public broadband access, personal devices and local technology training and support programs.